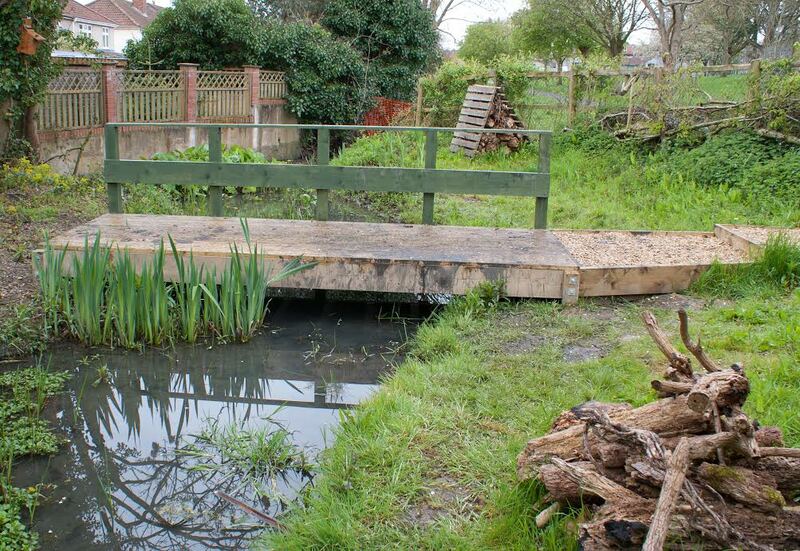 THE grand opening of the new pond dipping platform on Horfield Common took place on April 23. Naturalist, Steve England, opened the pond, which is designed to celebrate the biodiversity of the area. The pond contains log piles for frogs, toads, newts and small beetles, plus a triangular brushwood house that hedgehogs and small mammals can burrow into. Bird boxes are set in the trees and the group are considering installing a bat box as many bats fly along the back hedge. The Friends of Horfield Common have completed planting over 2,000 trees which will form an edible hedge around the tennis court when it matures. The planting includes Hawthorn, Hazel, Elder, Crab Apple, Dog rose and Rowan trees.